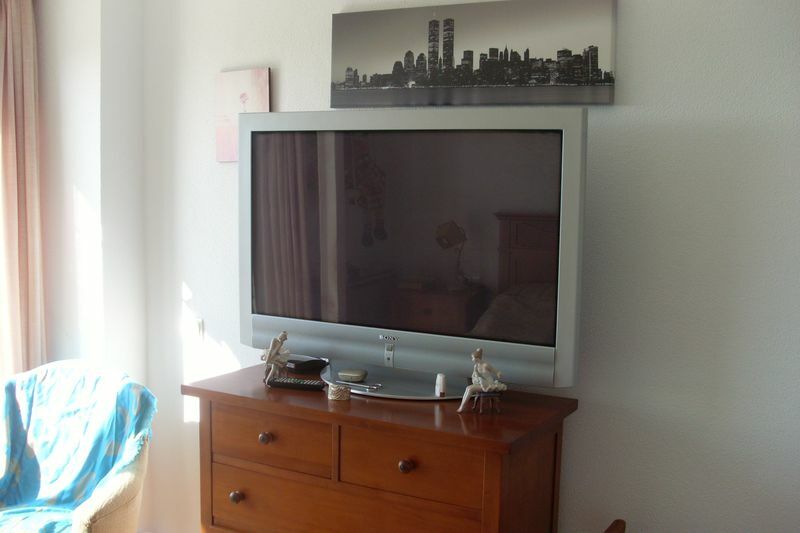 For max. 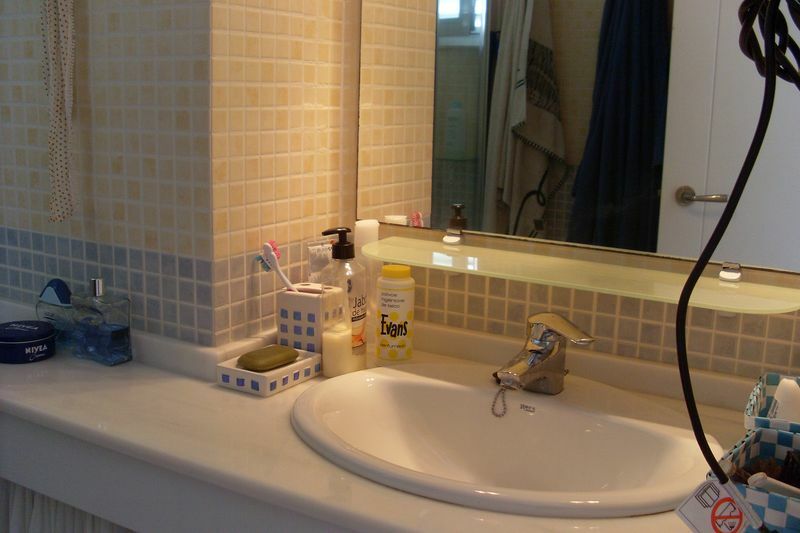 6 people. 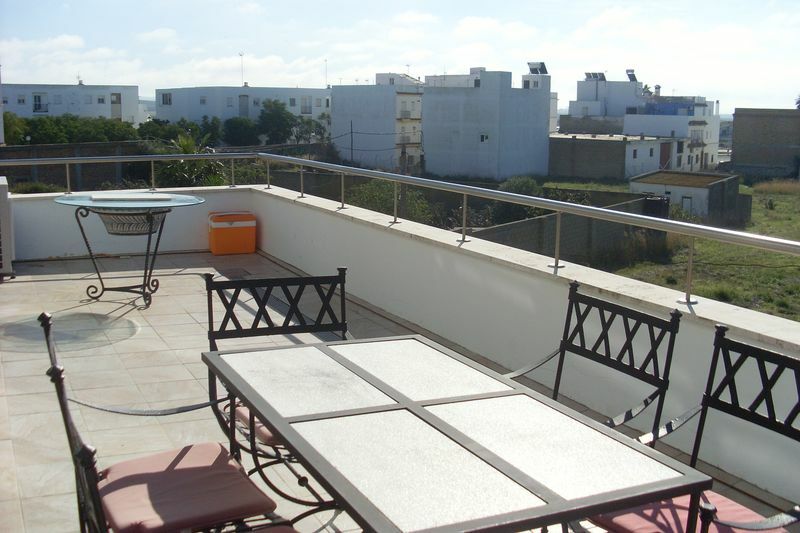 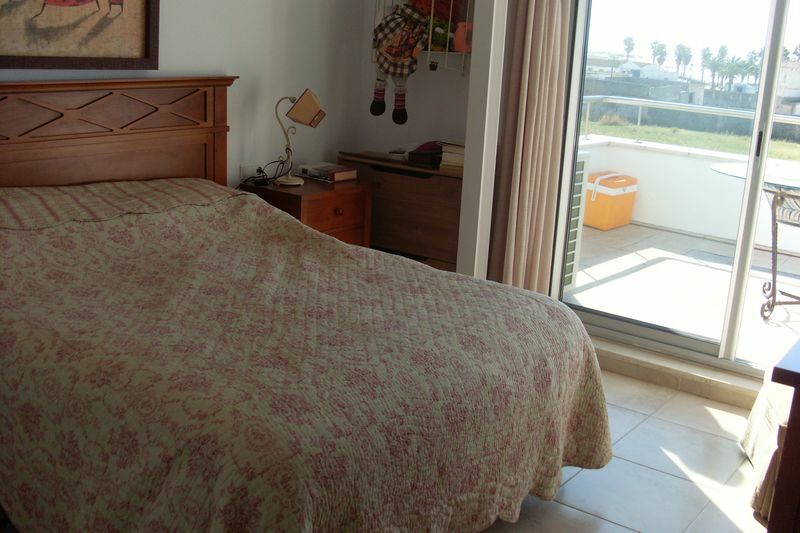 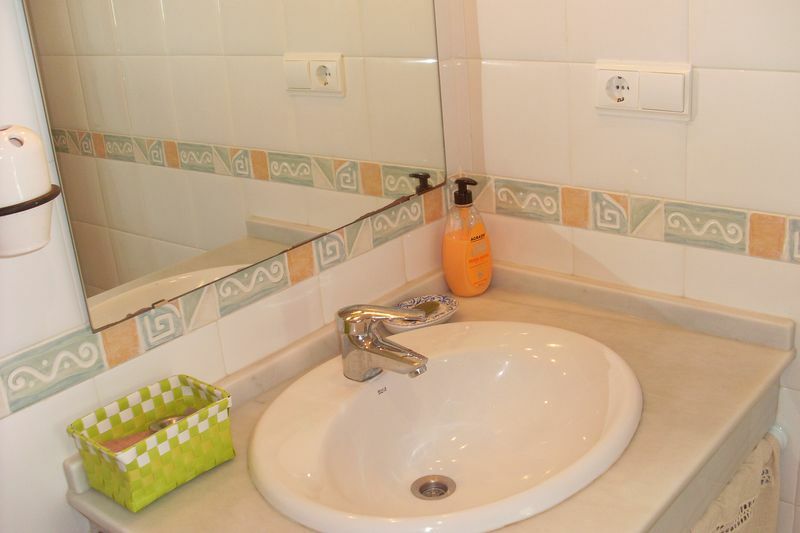 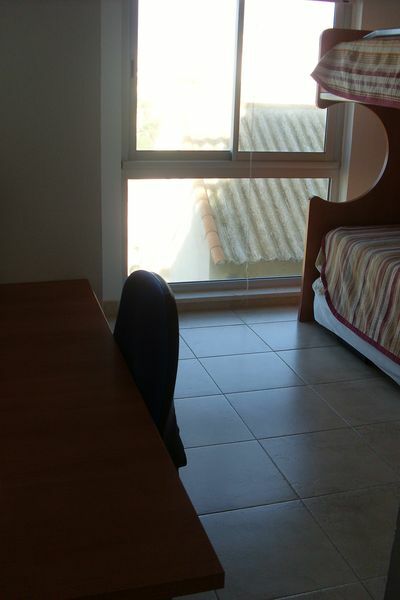 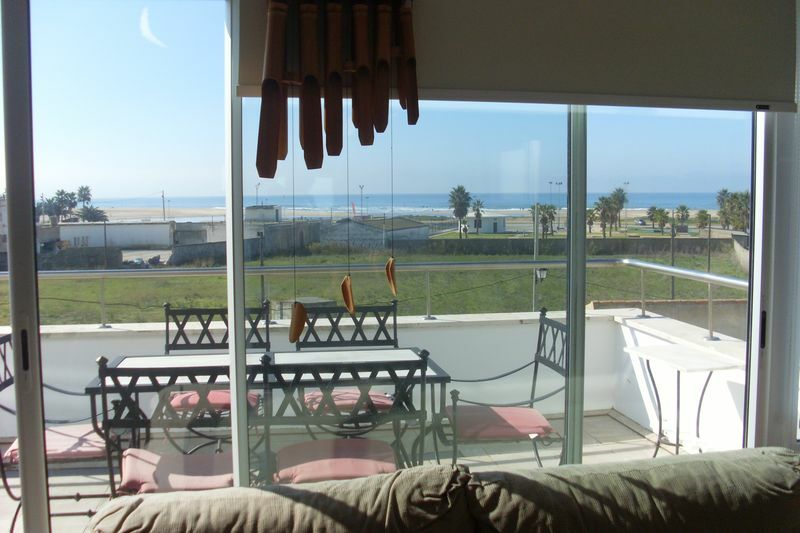 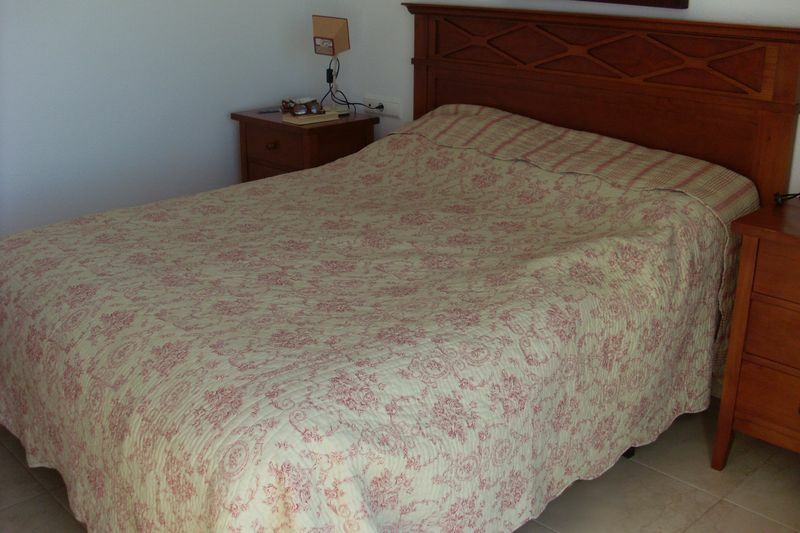 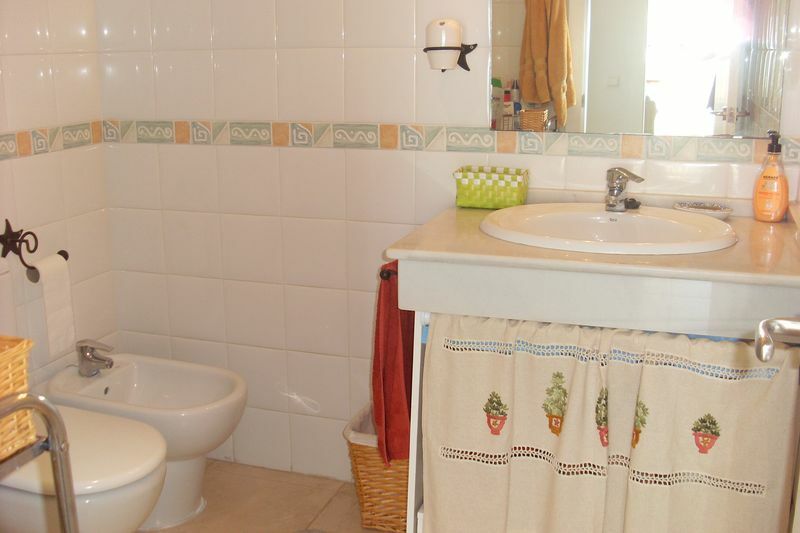 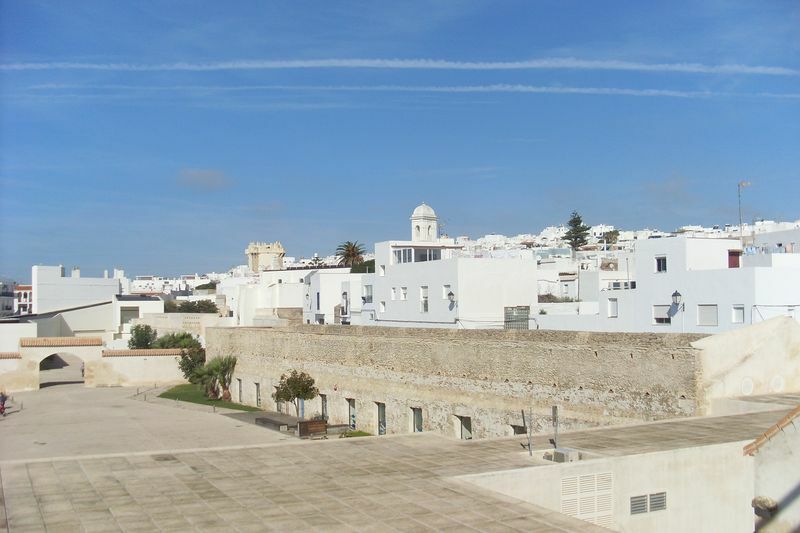 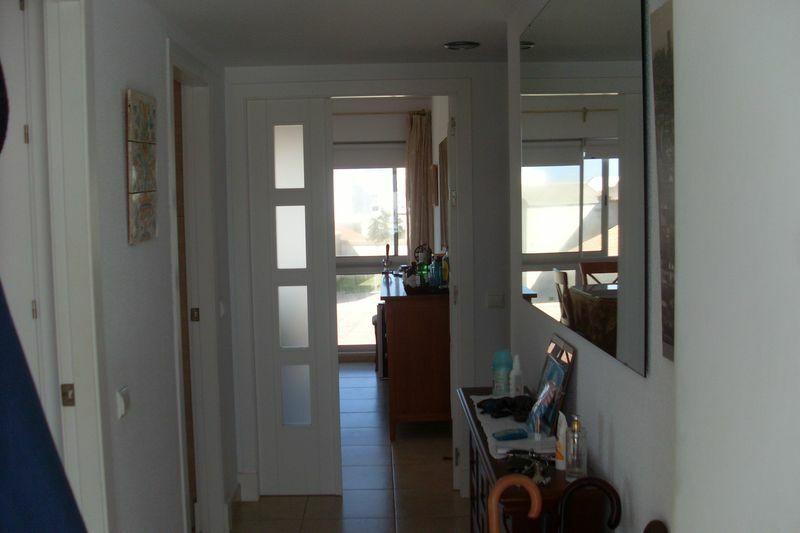 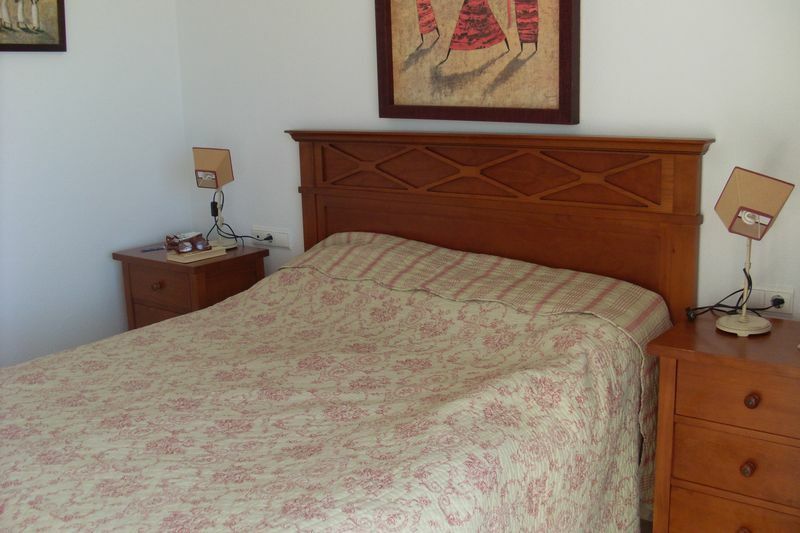 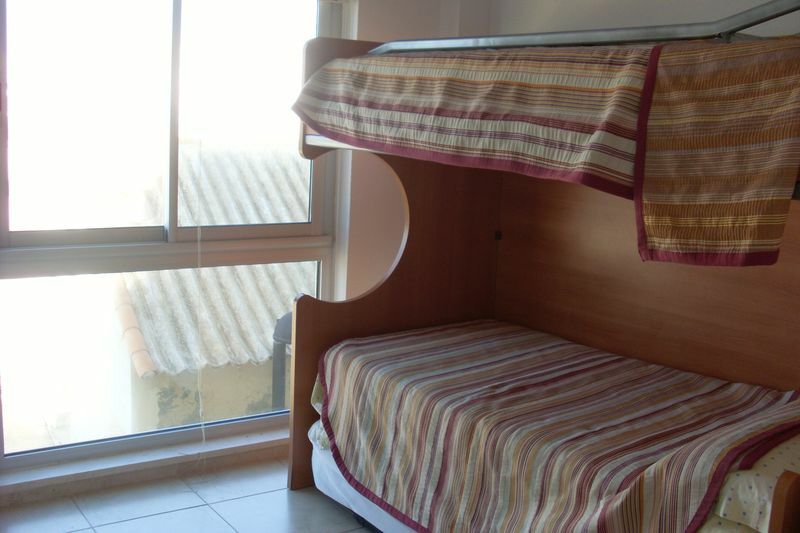 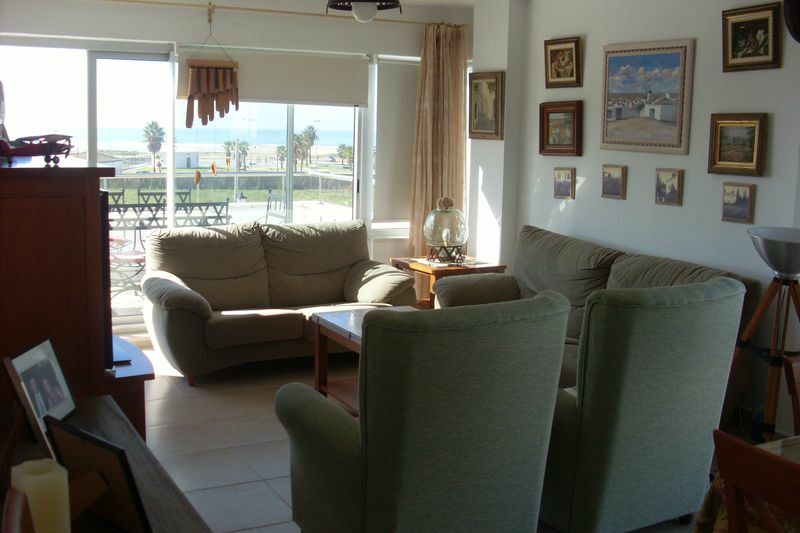 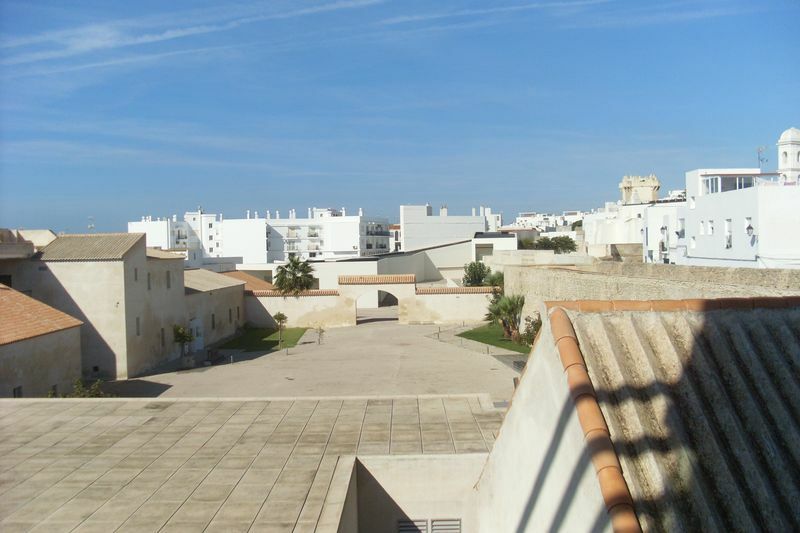 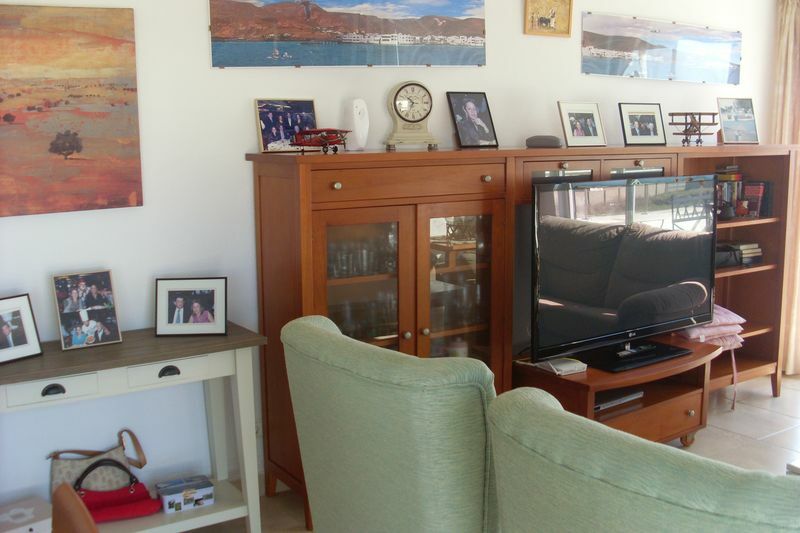 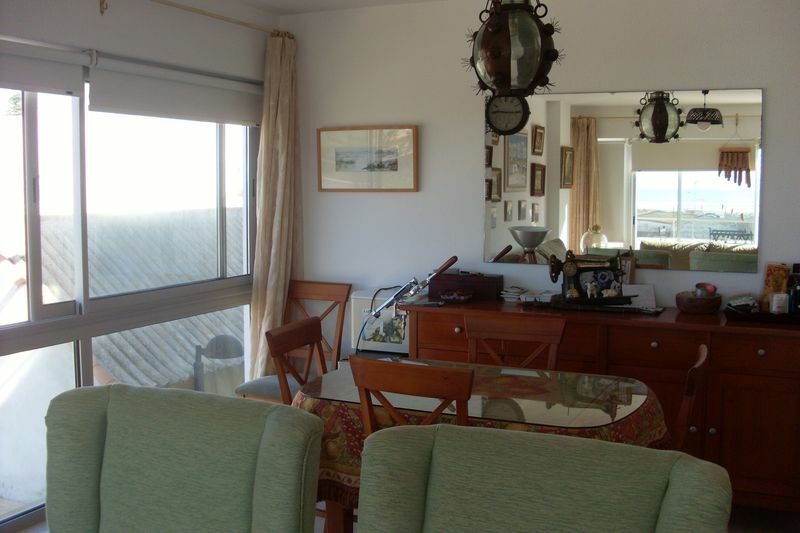 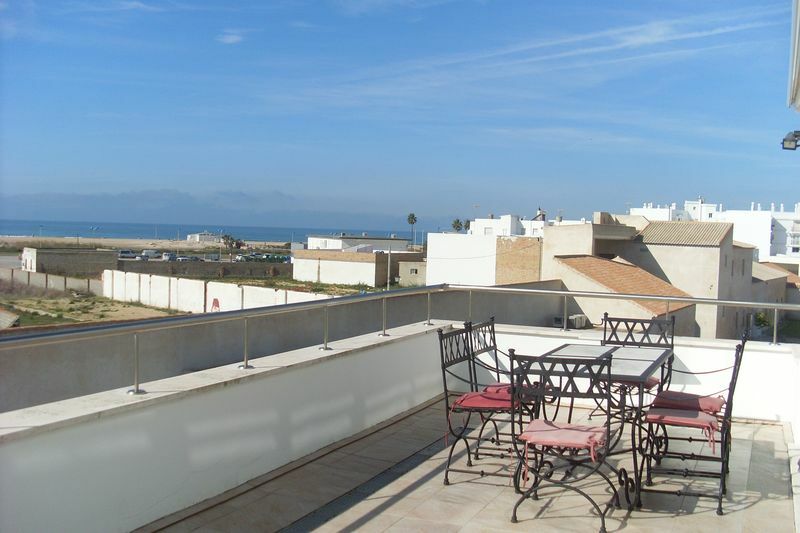 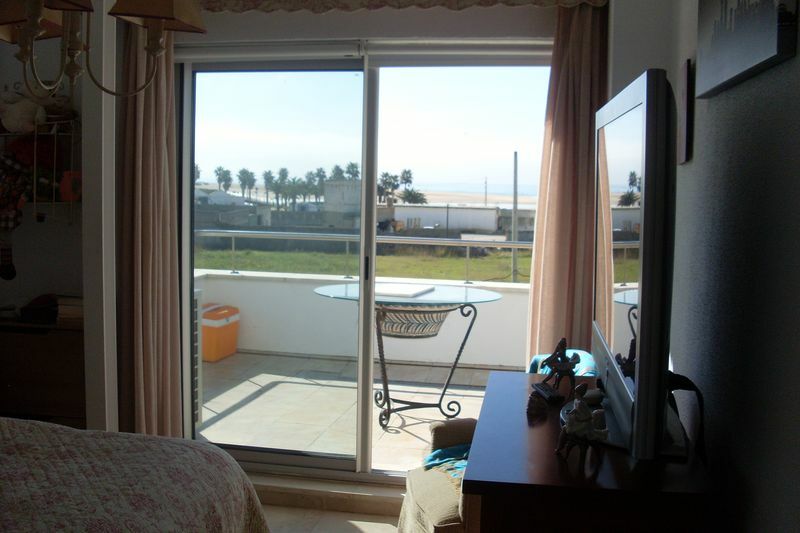 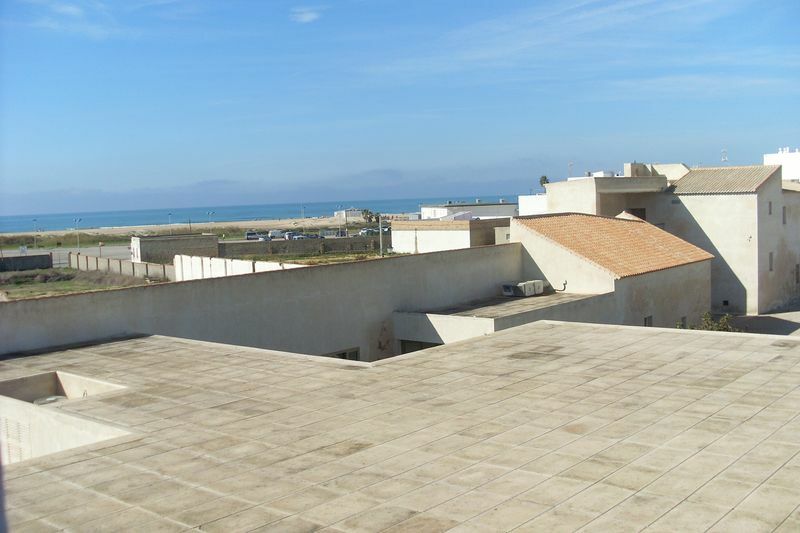 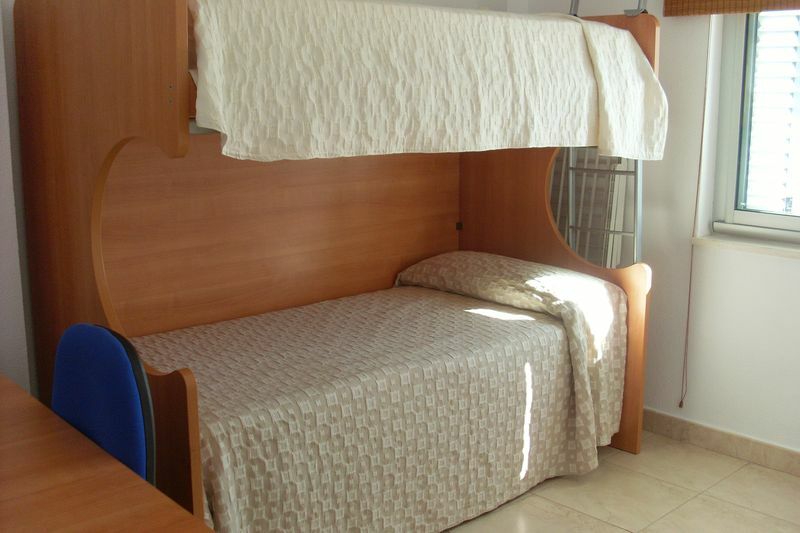 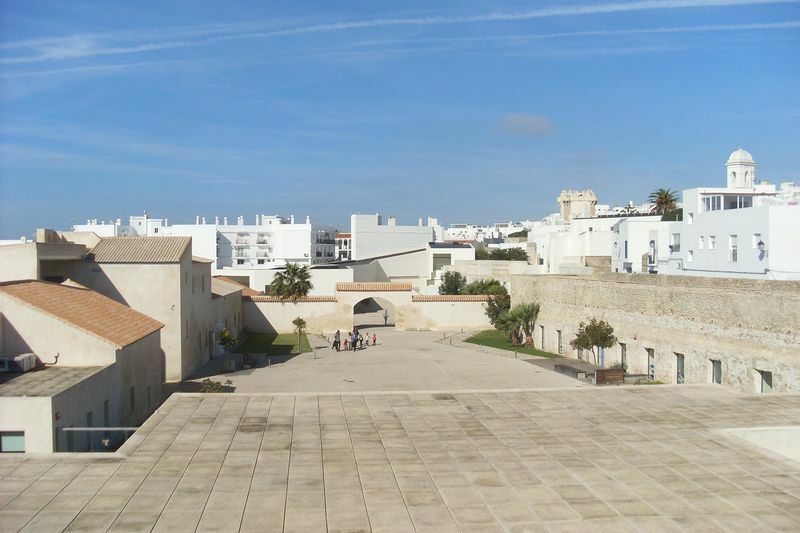 The beachfront and centrally located apartment in the old town of Conil, has 3 bedrooms. 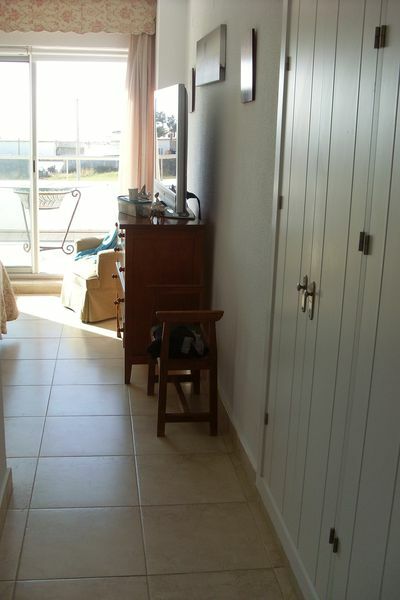 One with a double bed with sea view and bathroom ensuite with shower, two with 2 bunk beds (but they can also be used as 2 double beds or 2 single beds). 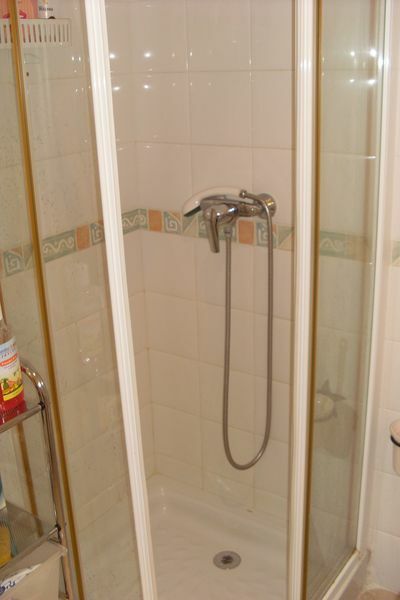 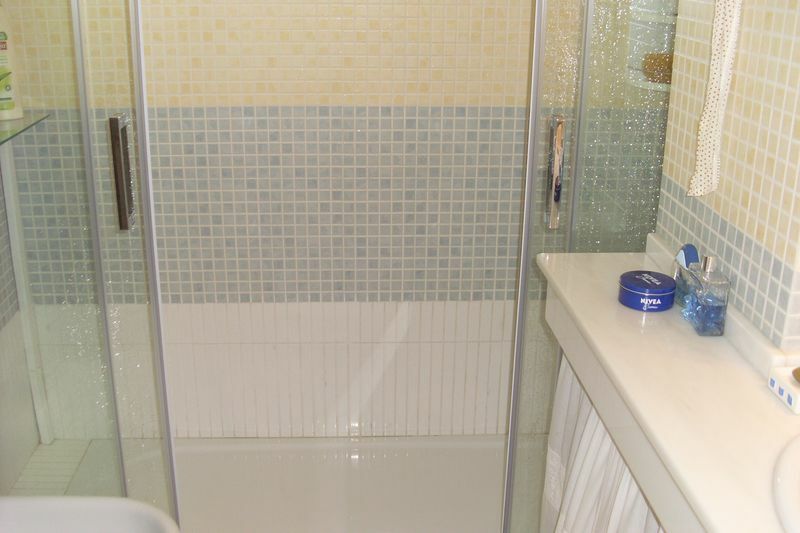 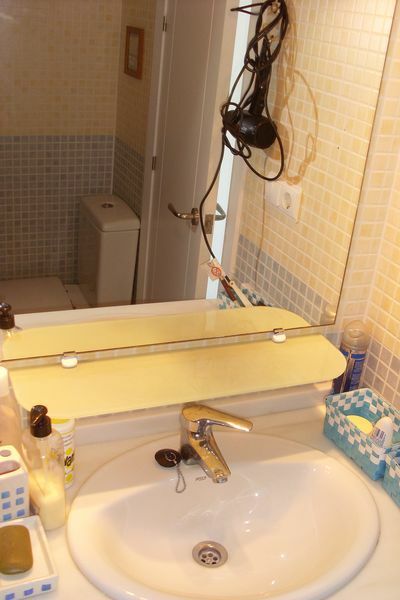 There is a second bathroom with shower. 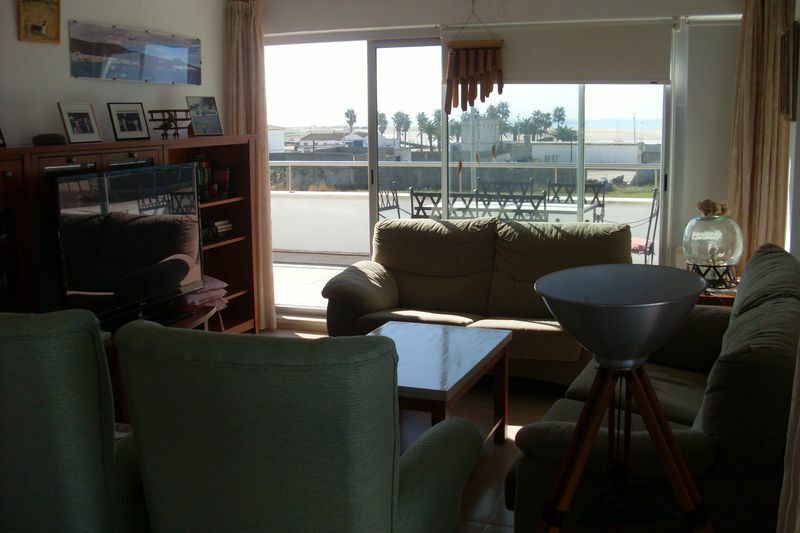 The cozy living room with dining area has a beautiful sea view. 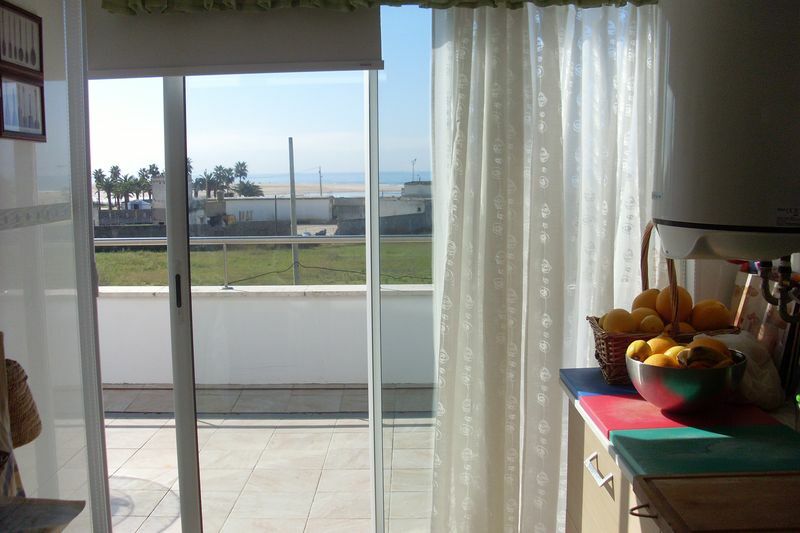 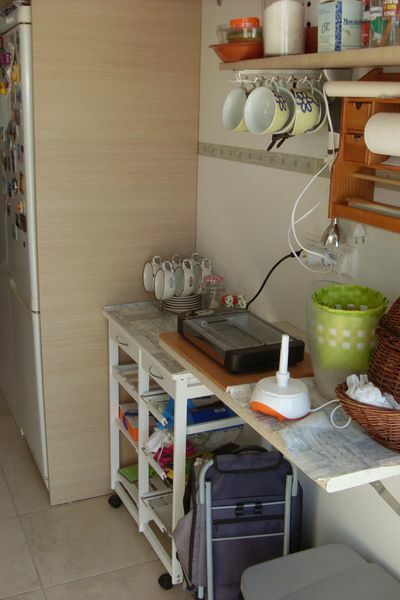 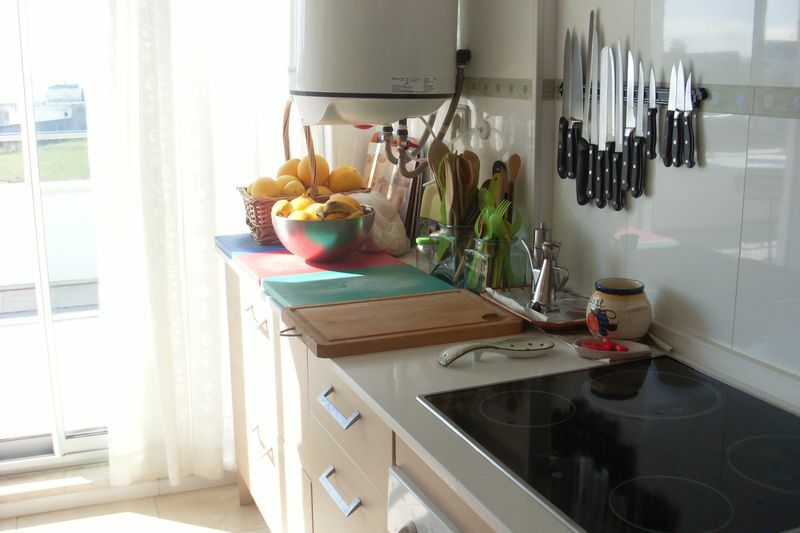 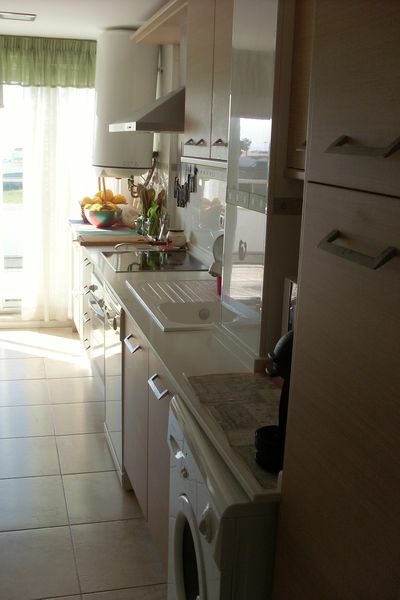 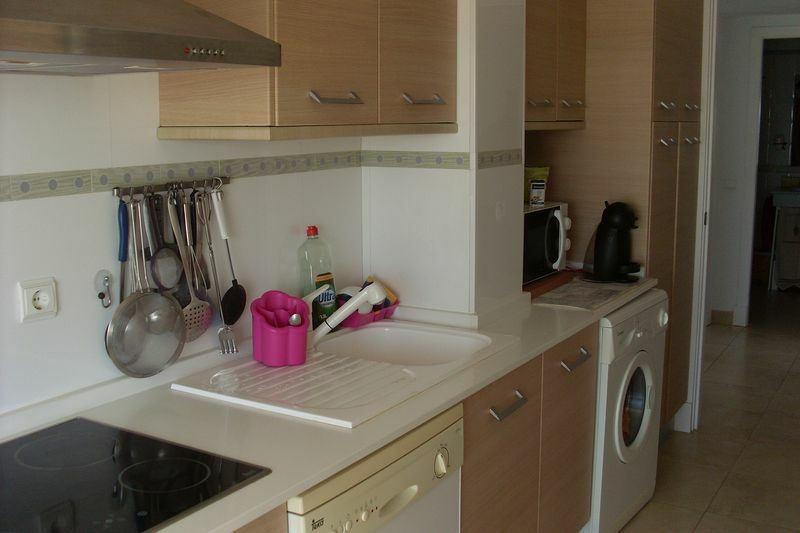 The kitchen is very well equipped amongst other things with a dishwasher and here you have a sea view too. 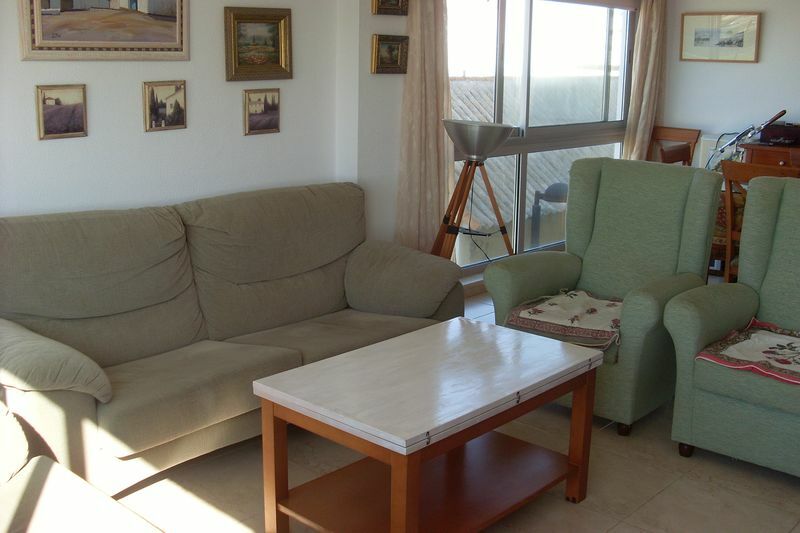 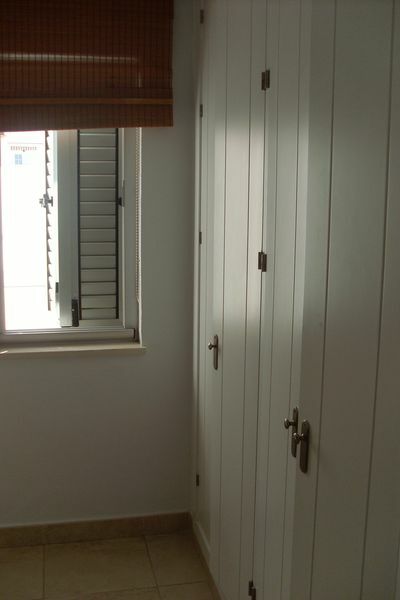 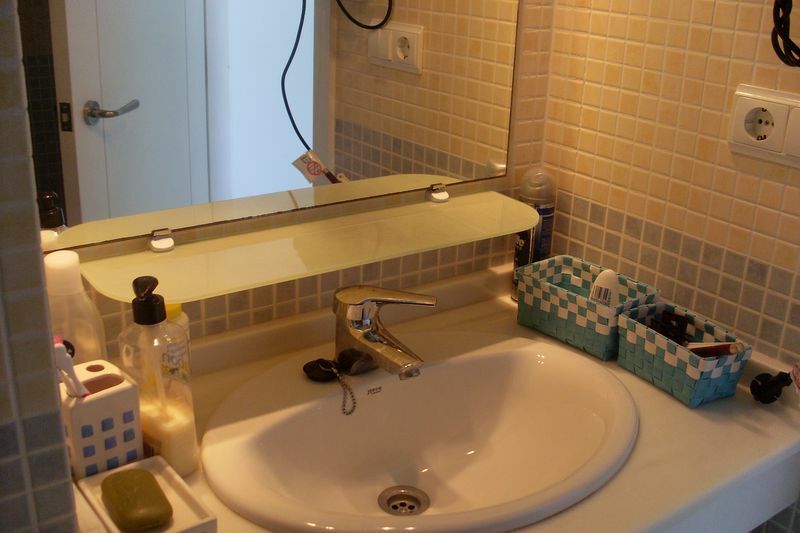 It is a bright and sunny apartment with air conditioning heat / cold and therefore it is also great for the winter months. 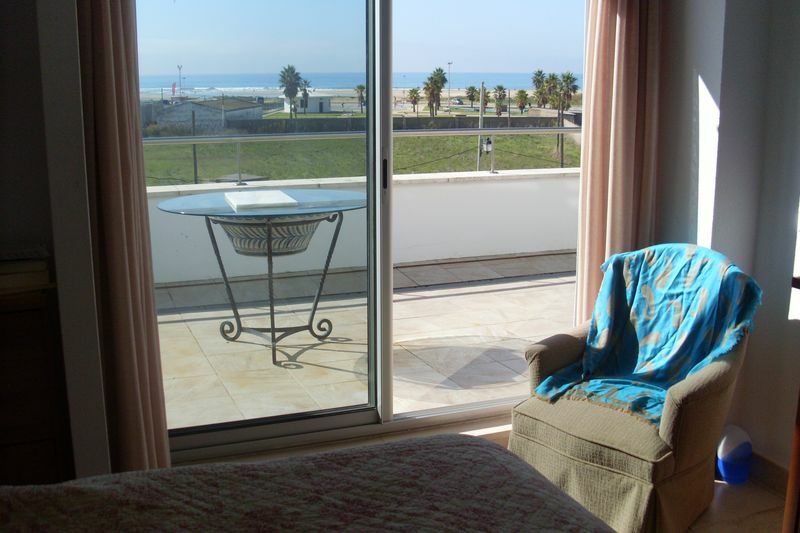 From the living room, bedroom and the kitchen you get to the large terrace with a table and chairs, where you can enjoy wonderful views of the Atlantic Ocean. 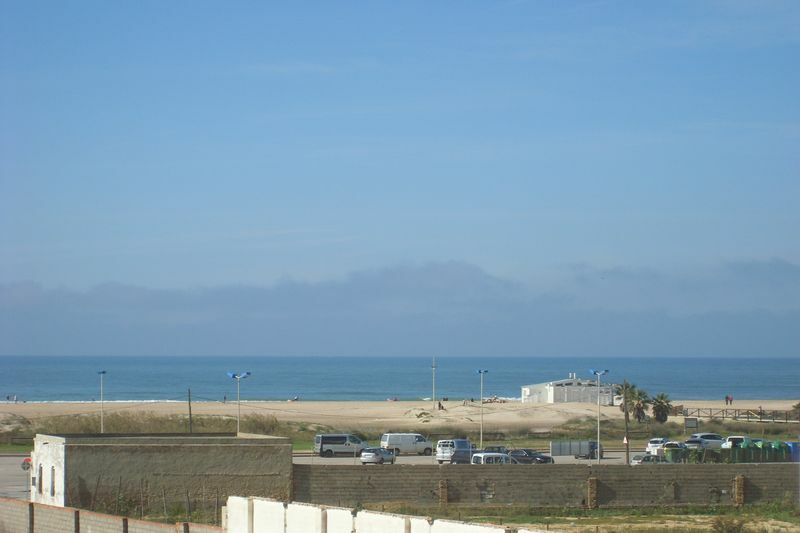 Parking is possible on the street or in the area. 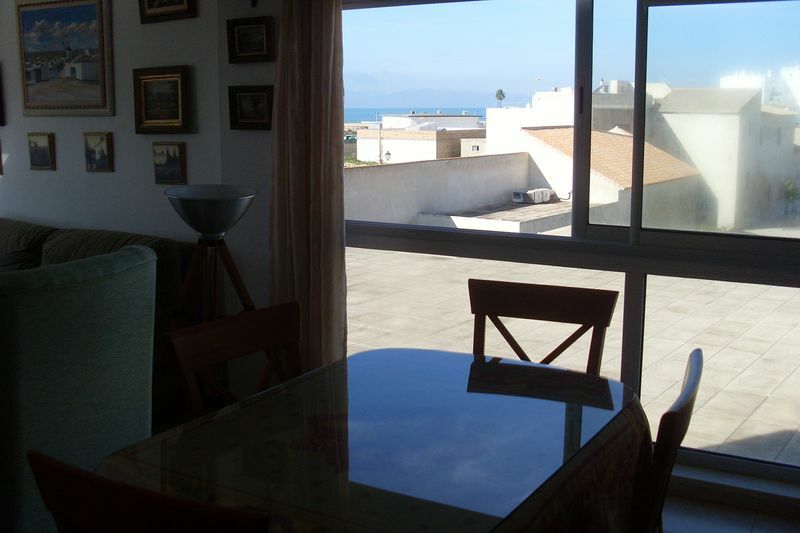 The apartment Mirador del Mar is located in the old town of Conil. 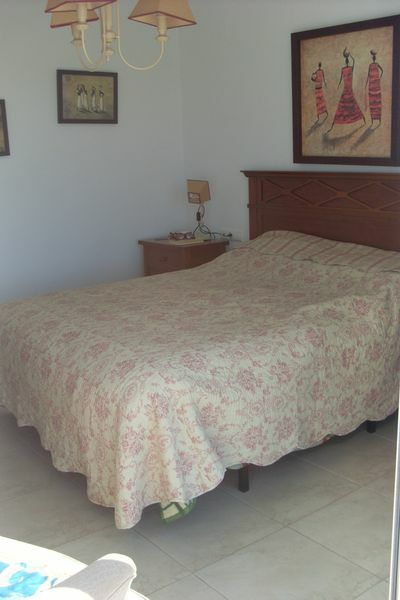 There are about 3 minutes walk to Plaza Santa Catalina and the beach Los Bateles. 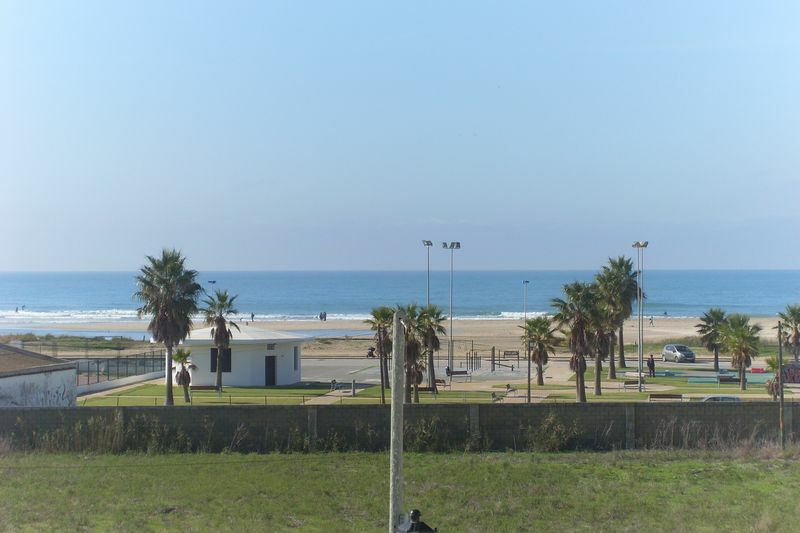 A small supermarket is just around the corner, restaurants, bars and discos (in the summer months) are located at the Plaza Goya.